Concrete driveway paving is the perfect way to turn your drab, boring entrance into a thing of beauty that you won’t even want to park your car on! We manufacture and install an extensive range of superior quality concrete pavers, all of which are available in a variety of colours, sizes and finishes (even exposed aggregate). With so many options available, we’re certain that we have the solution you’re looking for, whether you want pavers for your alfresco area, or a driveway slab that can withstand high-volume vehicle traffic. If you’re looking a finish with a little something extra, you can even opt for paving as a border around a solid concrete surface. This creates contrasts, not only of colour, but also of texture and shape, to create a finish that is sure to impress even the harshest of critics. 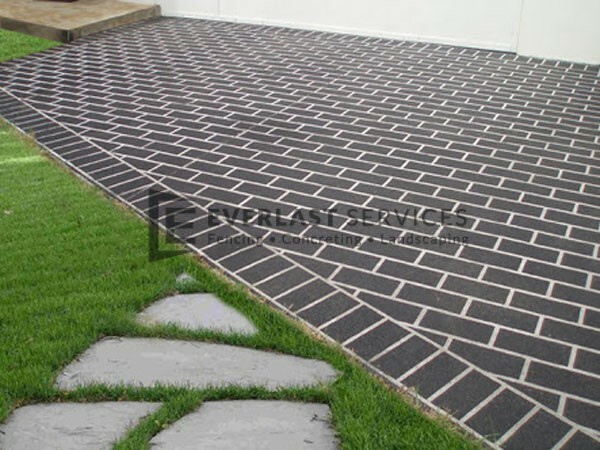 Why Choose Concrete Driveway Paving? Concrete driveway paving is tough: Regardless of whether you drive a Mini or a Hummer, your car carries an incredible amount weight. As such, you need a driveway that can cope with regular application of such weight. You can rest assured that your new driveway will stand up under this repeated application of weight for years to come. 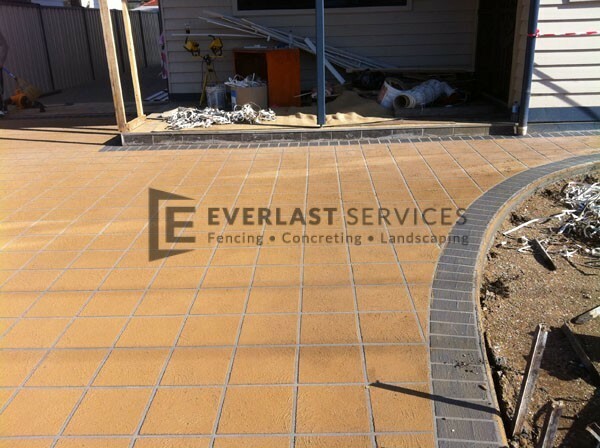 Concrete paving is easy to maintain: Paving is one of the most maintenance-free driveway solutions available. 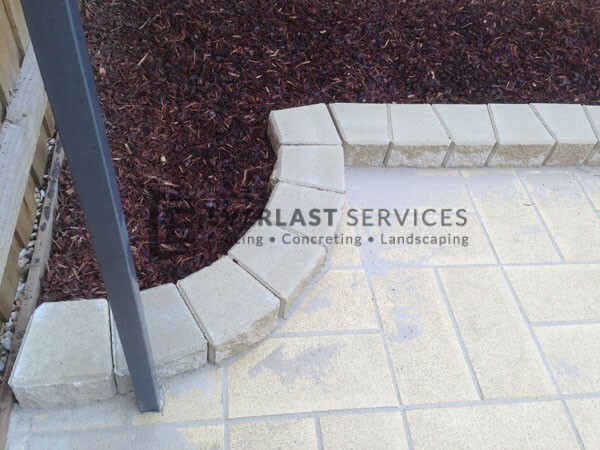 You won’t have to sweep up stones (as is require for lilydale topping), or pull out weeds from between tiles. Just a quick squirt of water every now and then, and your driveway looks brand new. 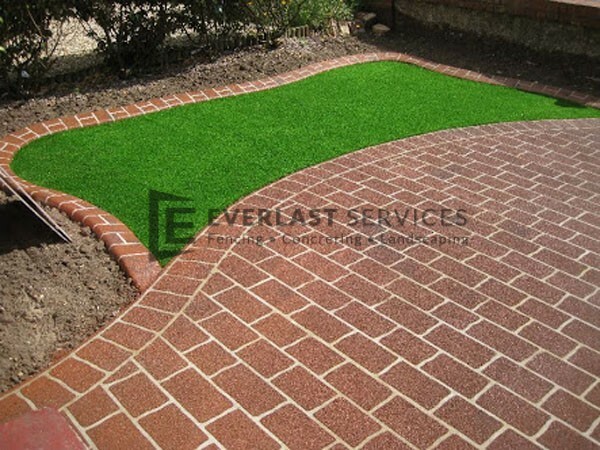 Driveway paving lasts: With a paved driveway, you can be certain that the entrance to your home won’t wash away in heavy rain, and it certainly won’t crumble with Everlast Services on the job. One simple, perfect pour is all it takes for a perfect entrance to your house. 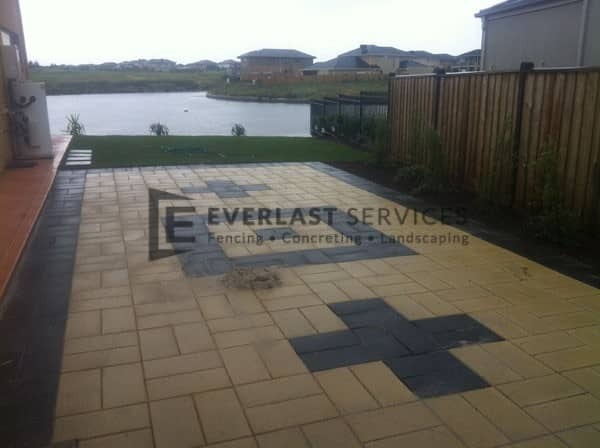 Why Use Everlast for Driveway Paving? We have a keen eye for detail, and after 20 years in the industry, we definitely know what works and what doesn’t. That’s why we use only superior quality products and qualified tradesmen on all of jobs. That’s why we know that our finished product will satisfy every client on every job. From the minute you request a free, no obligation quote, we are at your service. We pride ourselves on our full-service attitude. We look after every single aspect of every job. There’s never a mess left for you to deal with once we’re done—just a perfect, flawless finish. Our quality service is delivered right alongside unbeatable prices. Our concreting products and services are comprehensive and varied, from painted concrete right through to exposed aggregate concrete. So, regardless of what sort of concrete finish you want, we’ve got you covered.